Aristocrat is the global leader in developing and supplying groundbreaking technologies and services to the international gaming industry. Our remit for this back breaking deadline included: concept development, image creation & manipulation, casting, exhibition graphics design, animation design & production, exhibition collateral design, sound design, messaging, digital media design & production, and finally advertising! We wanted to create an almost mechanical feel behind the Aristocrat girls, a homage to the product behind the campaign. This involved silver props and a heavy dose of post production. 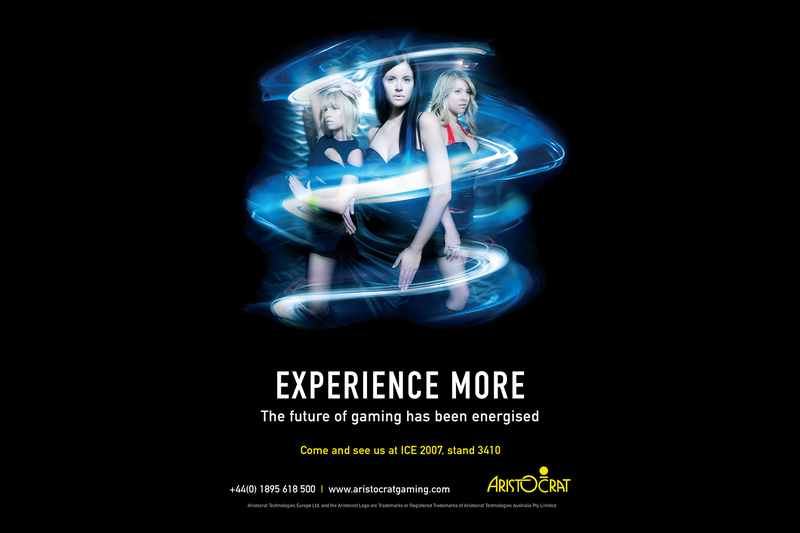 The campaign drummed up attention for the ICE event, which is hosted at Earls Court every year. The images behind the campaign were created in a studio with many hands on deck. We created the images with three girls - One representing each of the Aristocrat products. They were featured together to sell the suite and also as individuals at product level. We supported the campaign with a number of merchandising goodies - Here, packs of cards with branded messaging. 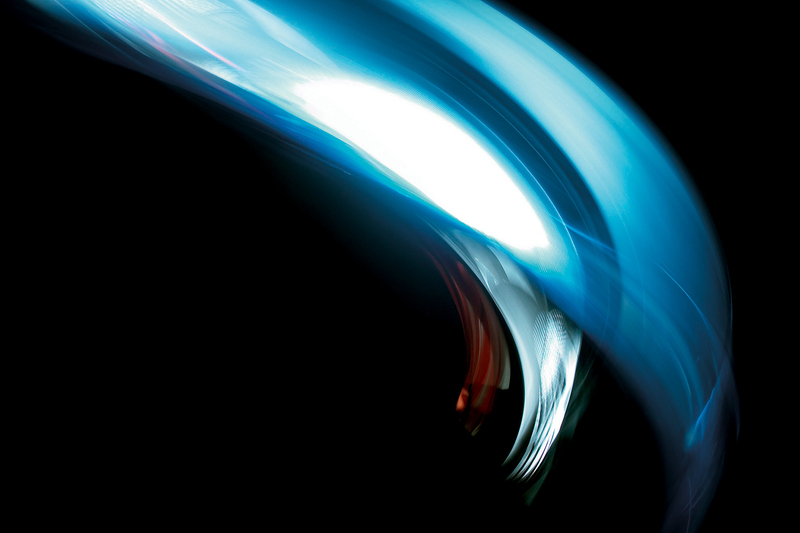 A series of lightwaves were shot separately and used as illustrated devices in the post production. The power and simplicity behind the campaign imagery really shines through at the many events that Aristocrat attend or host around the world. We captured light wave imagery in a different shot and dropped it over the girls to create a fantasy feel. The colour of the light was again used to communicate the variation in product. The resulting imagery in place at events, created an eye grabbing visual language. We purposely used the height of the stand to ensure long distance visibility. The three different brands carried their respective colours into the images. The campaign needed to convey one distinct message, but reveal the individual characteristics of three different brands. With only 2 weeks lead time to re-launch a European integrated marketing campaign at the ICE show in Earls Court London, Firedog were brought in to generate new concept, core messaging strategy and complete look and feel for the ‘Experience More’ ICE campaign. 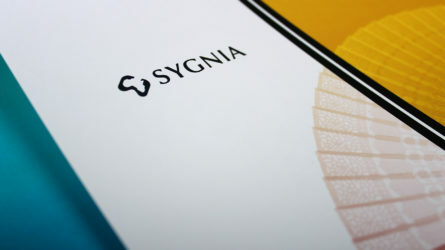 The brief was to create a unifying campaign to introduce two new brands under the Aristocrat umbrella, and at the same time, create a new marketing concept to re-invigorate the brand using the trade show as a launch pad. The campaign needed to convey one distinct message, but reveal the individual brand characteristics of both Aristocrat, and the two new brands, Ace Interactive and Poker Pro. Firedog dedicated the studio's resources to produce a seamless and integrated multimedia campaign in record time. Firedog dedicated the studio’s resources to produce a seamless and integrated multimedia campaign in record time. Developing a virtual girl concept, Firedog conducted a bespoke photo shoot with extensive post production to create arresting images of three futuristic girls to personify the three brands. The virtual girl concept was evolved into a distinctive look and feel that was applied across the whole campaign, underpinned by a core message focused on re-energizing the future of gaming. The exhibition was supported by extensive printed collateral and magazine advertising. 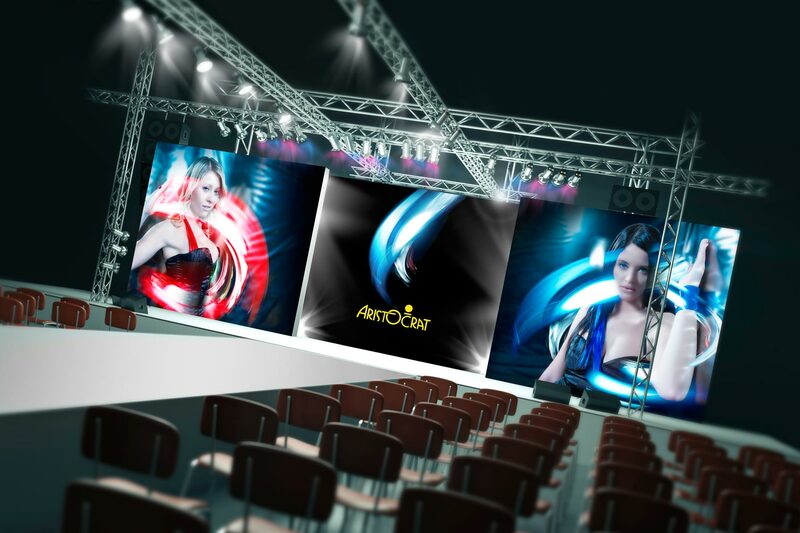 The concept formed the key theme of the highly branded exhibition stand, including large scale banners, branded lighting effects, a bespoke sound track, video sequences and a flash animation as the centre piece of the show. The exhibition was supported by extensive printed collateral and magazine advertising. Firedog also supported the launch by styling real life virtual girls acting as hosts to potential customers to add to the brand experience. 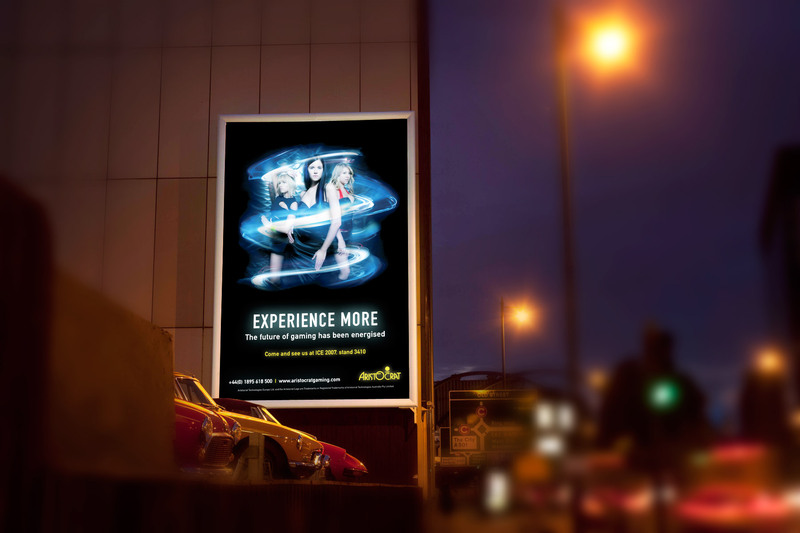 The ‘Experience More’ campaign is now being rolled out across other brand extensions to support Aristocrat’s marketing initiatives.